Coeur Du Lac complex located three blocks from Incline private beach! 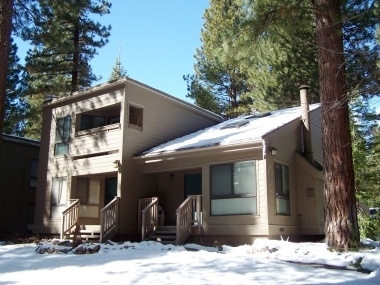 This property offers everything for a great vacation in Tahoe. Country decor, TV/VCR, fireplace and deck off the living room. The complex has a year round hot tub and suana and pool during the summer! Five minute drive to skiing and golf! This home is just the ticket for your next vacation! 2 more guests may be accommodated on the sofa bed.